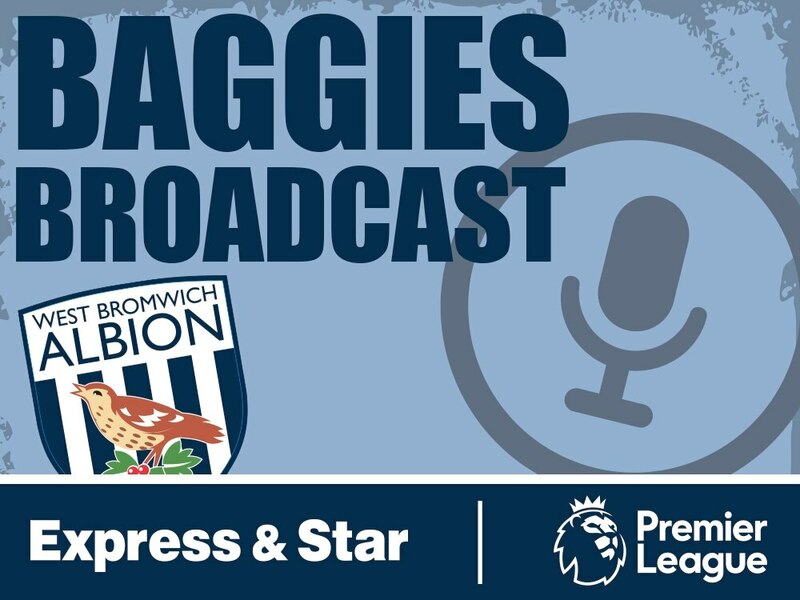 Luke Hatfield hosts the show alongside Matt Wilson as they talk through the big news of the week in Alan Pardew's exit from The Hawthorns. The boys take an in-depth look at the decision, debate who could replace him in the summer, and chat about the state of the squad ahead of their clash with Swansea this weekend. On top of that they look at Gareth Barry and his potential extension, the loss to Burnley and when relegation could be confirmed.